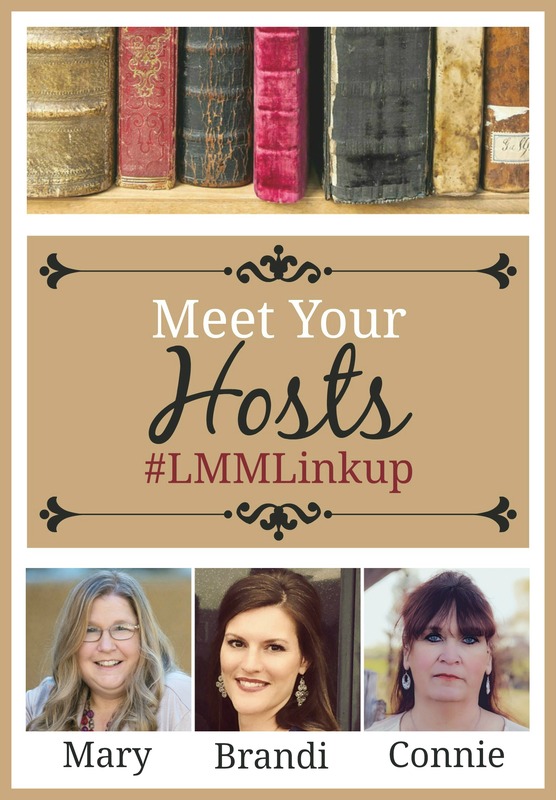 Welcome back to the #LMMLinkup. 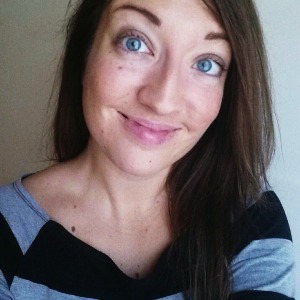 We are so honored to have a guest poster this week: Megan Weyebacher. 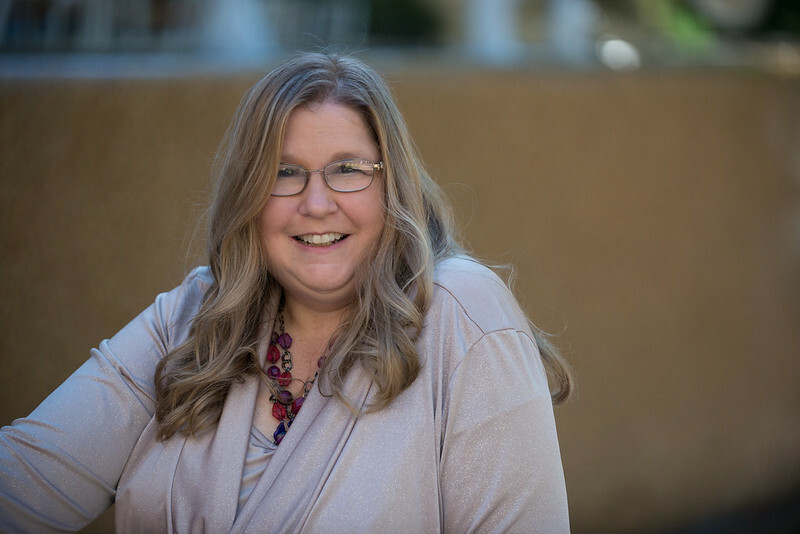 I hope you enjoy her post that shares her personal reading journey. One place I frequented was our town’s small library. The memory went on further to the many times I ran my fingers across the spines of my vertical friends, until I found what I was looking for. I was about seven years old when I began reading chapter books. Reading was never a challenge. I almost can’t remember not being able to. After those days in the tiny town library, I grew even more. About the age of ten, I began to pour over the musty smelling encyclopedias my parents owned. I don’t know what it was about history and reading old stories and different methods, but I couldn’t get enough of them. As a teenager I transitioned into self-help books about the things I was going through. I’ll never forget the first “teenagery” book I was gifted. Ten Time Bombs: Defusing The Most Explosive Pressures Teenagers Face by Ron Hutchcraft. But I can’t let only those things define me. I can spread my literary wings and fly to other places too. I can’t let comfort book zones define me and I can’t let pride keep me from swimming further from the shore. There are more adventures to be discovered, more stories to drink in. Recently, I read a blog article by a friend that made me think: “How A Christian Can Diversify Her Bookshelf,” by Carolina Cisneros. This post spoke to me particularly of the season I am in. A season of transition. Lessons we learn from books can take us to places and help us to grow in ways we never imagined. Do you like to read too? 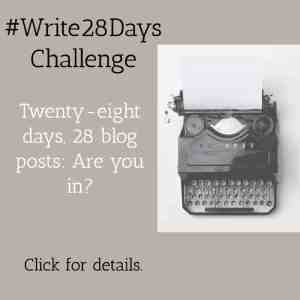 Do you need to spread your literary wings and see if there’s more to discover? Don’t ever think you have to fit in a box. Boxes were made to carry books in, not the world within the books. I challenge you this summer to pick a different genre than what you typically read. If at first you don’t succeed, try and try again. If you keep going you are bound to meet a new friend eventually. Meghan Weyerbacher is all about slow and simple living so she can focus on the things that mater most: Faith, Family, Writing & Adventures. She sands down sentences for living and is the host of #TeaAndWord Tuesday over at her blog, thebloggingwriter.com. You can follow her on her social media : Facebook, Instagram, Twitter, and Pinterest . Meg also offers a Writing from Rest ecourse which is free right now so be sure to check it out here. My daughter is starting high school in just two months. This post fits my personal reading journey needs. Thanks Jennifer! I high recommend it. I feel so encouraged to read some different books. I tend to keep reading the same type of books. I think I just might pick up a book that has nothing to die with improving mysef. Thank you! It’s so great to see you here today, Meg! What fun memories you shared; libraries hold a special place in our family also. But I loved this phrase: “It was in my book-to-daughter wooing season” because it shows just how deeply the Lord has blessed your homeschooling efforts, and answered your prayers to guide your children! Thanks for these faith-building words, and for the encouragement to keep on reading! And, thanks Mary for sharing Meg’s words today! Blessings to you both! Meg- Gosh, I was such a reader as a child. I loved “The Babysitters Club” books. I was also drawn to any Holocaust. I’ve been trying to woo my boys into reading, as of yet I haven’t been successful. Breath of fresh air, with a motivational reading challenge too! Thank you for sharing this reading journey with us, Meghan. I have so many fond memories of spending time at the library! I still tend to pick out a parenting or self help book, a crafting book, and two- three fiction books each time we go. <3 <3 You make my heart smile. Rooted in faith, backpacking across the bookshelves of the world. And still we can bring him glory. <3 Thanks so much for the spark of confidence and encouragement. Running and hugging you. 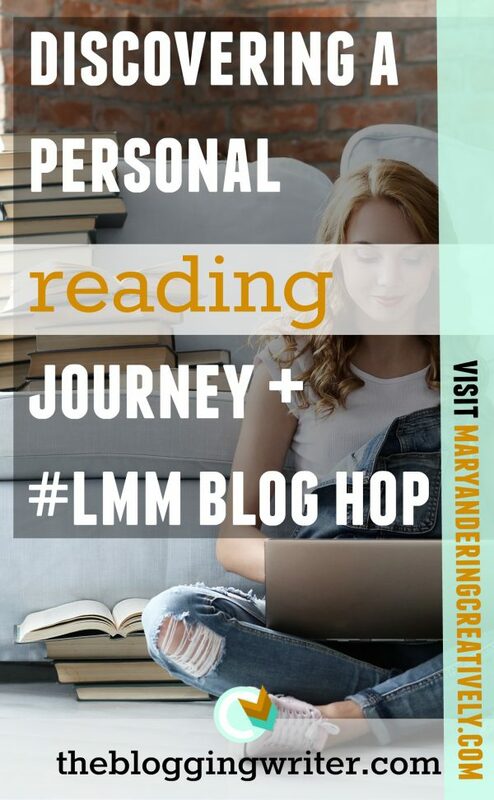 Meghan E. Weyerbacher recently posted…Discovering A Personal Reading Journey + #LMM Blog Hop! Thanks for this lovely chance to share memories and new challenges as a writer, Mary. Blessings to you!! I’m participating in a classics reading challenge involving different categories. It has brought me to some books that I normally might not be interested in, but it stretches us to expand our reading horizons. Thank you for stopping by today, Barbara! Keep us posted on your challenge! Loved reading this post by Meghan today. I agree…I need to expand my reading genres, but I have a backlog of several dozen Christian books to tackle first! Glad to be featured here too. 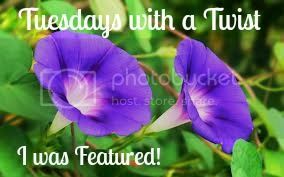 This linkup is truly a blessing for me, both as a reader and a linker! 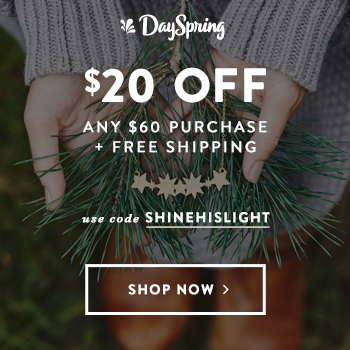 LOVED finding my friend Meghan’s face and story here today! Thanks, Mary! Aw thanks, Michele. When I think books, I DO think of you friend!! Love ya! !